Full Song With Telugu Lyrics From The Movie Shatamanam Bhavati. 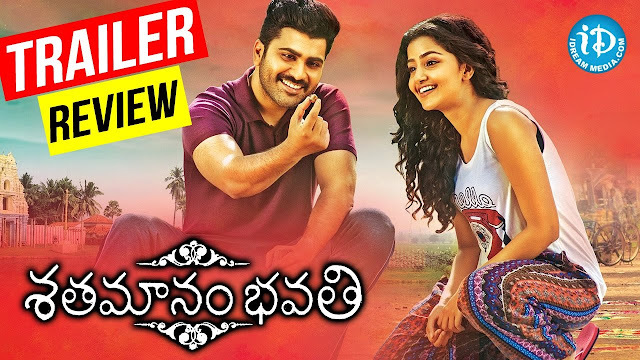 Starring Sharwanand, Anupama Parameshwaran, Prakash Raj, Jayasudha, Music by Mickey J Meyer. Produced by Dil Raju and Directed by Vegesna Satish.